Be a part of International Yoga Day, a world-wide celebration of yoga, where the Ancient Science meets modern times At Dallas YogaFest. 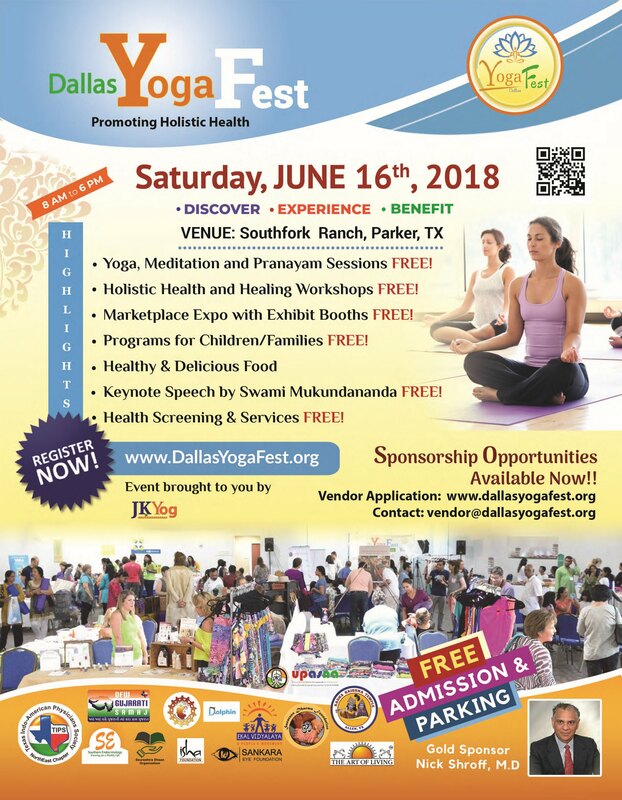 The goal of Dallas Yoga Festival is to support healthy lifestyle for people of all ages through the science of yoga as well as related and complimentary health fields. Dallas Yoga Fest is brought to you by JKYog, a non-profit 501(c)(3) organization. 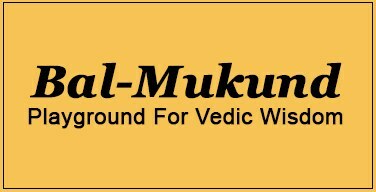 Swami Mukundananda is a world-renowned teacher of spirituality, yoga, and meditation. 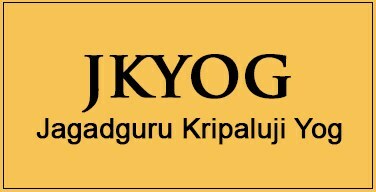 He is the founder of Jagadguru Kripaluji Yog, well known as JKYog. 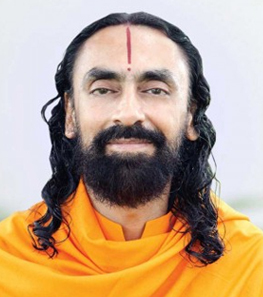 Swamiji has stimulated and guided many a soul on the spiritual path, and he has been offering yoga workshops across the world over nearly three decades. 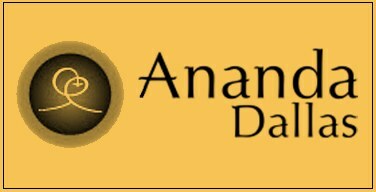 Swamiji has a distinguished technical and management educational background that complements his profound spiritual wisdom. Learn more about Swamiji. Nick Shroff, MD FACS is a Board-certified Urologist with advanced training and expertise in urological malignancies, particularly prostate cancer. 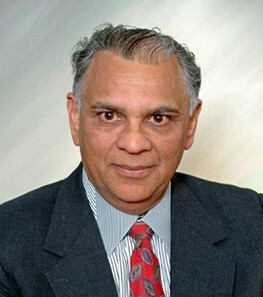 He is an internationally known Urologist, a gold medalist from CMC, Vellore, and has served as President of the Indian American Urological Association (IAUA) from 2004 to 2006. Dr. Shroff is a philanthropist and serves as President of the American Prostate Cancer Foundation. He specializes in treating cancer using Yoga, Ayurveda, and nutrition as complementary therapies in an Integrated, Holistic Approach. 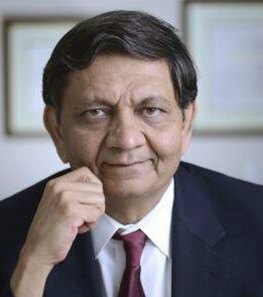 Madhukar H. Trivedi, M.D., is Professor, Chief of the Division of Mood Disorders, and Director of the Comprehensive Center for Depression in the Department of Psychiatry at UT Southwestern Medical Center. Dr. Trivedi, the holder of the Betty Jo Hay Distinguished Chair in Mental Health, is an established efficacy and effectiveness researcher in the treatment of depression. His research focuses on pharmacological, psychosocial, and nonpharmacological treatments for depression. 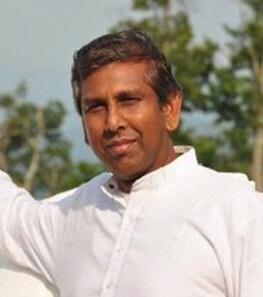 Shreedhar Thuljaram, RYT is a very senior Certified Yoga Teacher with the Art of Living Foundation and teaches the “Sri Sri Yoga Workshops” for people from all walks of life. He is a long-time meditator and teaching Joy of Yoga since 2007. 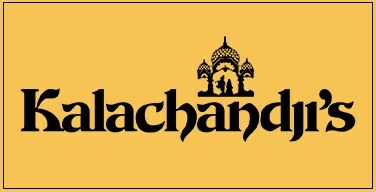 His workshops offer a holistic experience of Yoga with emphasis on postures, breath-work, meditation, and wisdom from classic Yoga texts. 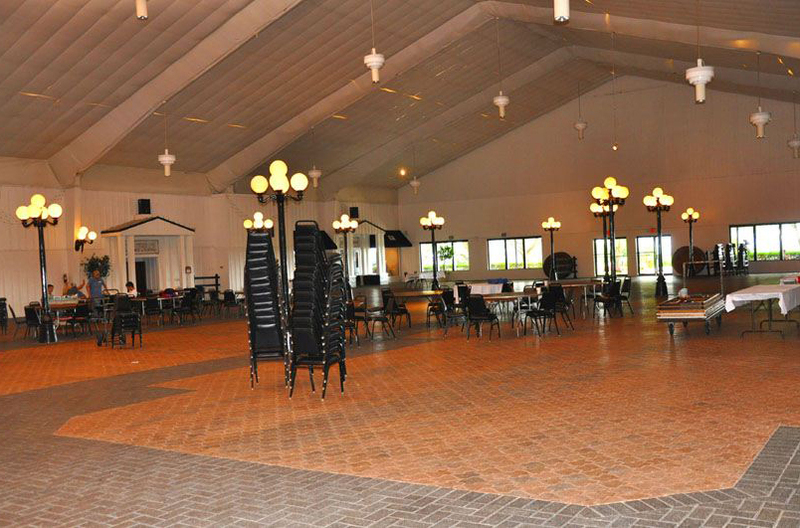 Shreedhar has conducted several yoga workshops across Texas, New Jersey, New York and Pennsylvania. When you are mindfully breathing…..you are doing yoga. 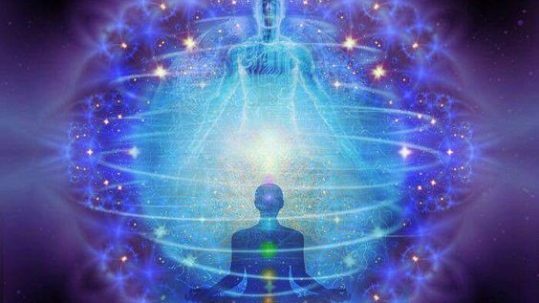 In classes that I lead, we will attend to the mindfulness of meditation, breath and body awareness with and without movement. My favored styles to lead are Yin, Hatha, Vinyasa, Restorative, Adaptive, Kids and anything using props! Texas became home for my family in 2014 when we relocated from Minnesota. Finding Blue Anjou has been a highlight of mine during my transition from a cross-country move. I completed my 200RYT with Blue Anjou in 2016. Currently, I am concluding my training at Blue with Lisa, Anna, and Debbie for my 300RYT. In addition, I am working toward my certification to become a Yoga Therapist. Please call me K. I am a RYT 200HR Yoga teacher completing my 300HR Certification as well as my 200HR Kundalini Yoga Certification. 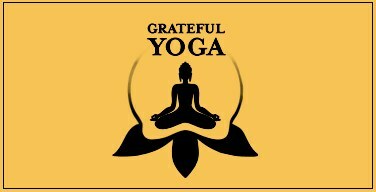 I enjoy the connection of mindfulness, heightened spiritual awareness and a sense of peaceful oneness that yoga brings to my life. It is because of these that I decided to become a yoga teacher. My soul smiles when I can offer acceptance, encouragement, and peace to others in life and on the mat. I adore most styles of yoga, however, I love Rope Wall and Kundalini. Yoga Studio: Blue Anjou Yoga and Meditation Center. 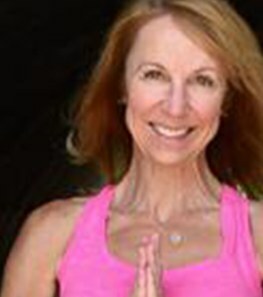 Krista Sanders RYT200 is certified in Traditional Hatha Yoga, Vinyasa Flow, Tantra, Ayurveda, and Kriya Yoga. She is also Trauma Informed Certified and certified Embody Love Facilitator. As an avid yoga practitioner and a teacher, I strive to create an open and safe environment in which both new and experienced students can comfortably practice. 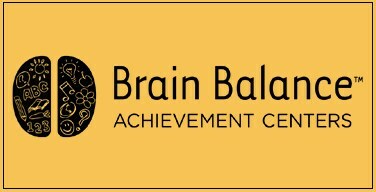 My teaching focuses on helping students establish a rhythm using breath and movement while strengthening their bodies and creating stillness in their minds. Above all, I consider yoga to be an exploration of oneself – where I encourage students to turn their attention inward to understand what is real in each moment. 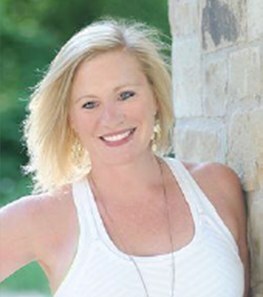 Cindy began her personal practice of yoga many years ago to combat stress and anxiety. 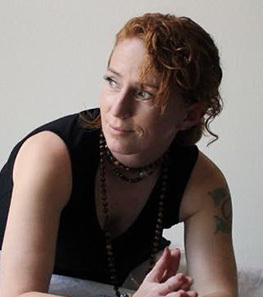 This led her to a desire to help others with the same calming effects yoga had offered her. 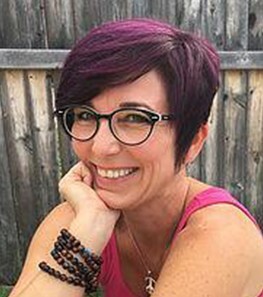 Cindy began her studies in 2005 to become certified through Yogafit and registered with Yoga Alliance and has since taught over 2000 hours to become an Experienced Registered Yoga Teacher (ERYT). She also completed training with Yoga Bridge (yoga for cancer) in 2014 and leads classes to those affected by cancer. Yoga Studio: Yoga Bridge. 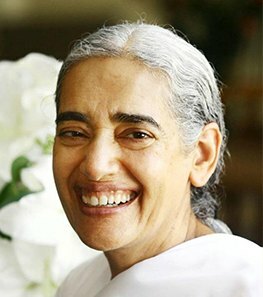 Sister Jayanti is the European Director of the Brahma Kumaris, with over 40 years of experience of Raja Yoga meditation and its practical application in daily life. Her gentle voice and profound insights on spiritual solutions to everyday problems have touched the hearts of thousands around the world. Sister Jayanti has made her life into a tireless work for peace and women´s rights. She bridges Eastern wisdom and Western education. 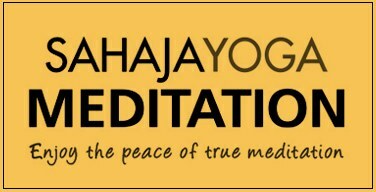 In her speeches, Sister Jayanti tells about how to live a spiritual life in a complex world through meditation and God´s Healing Power of Love. She will be sharing her message for the event through audio/video on the screen with meditation commentary. 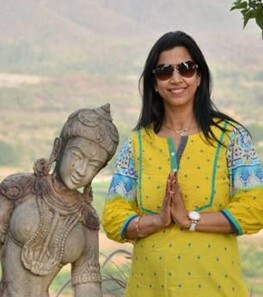 Vaidya Meenakshi Gupta, BAMS, MD (AYU), Gold Medalist, an Ayurveda Vaidya, trainer and teacher of international repute, pursued her MD Ayurveda from The National Institute of Ayurveda, Jaipur, India. She is a gold medalist and is a highly accomplished Ayurveda and Panchakarma Specialist. She has more than 5 years of extensive teaching experience at Ayurveda College in India and has 20 years of experience with Ayurvedic herbs & Panchakarma. Gauri Junnarkar is the founder of ‘Ayurnutrition’, an integrative wellness practice in DFW. 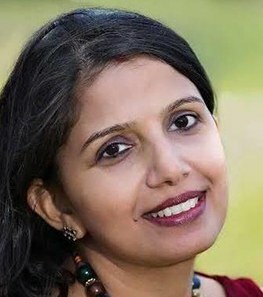 Gauri Junnarkar is a highly accomplished Registered Licensed Dietitian/Nutritionist, Certified Diabetes Educator, Ayurveda Practitioner, Panchakarma Specialist, and Licensed Massage Therapist. 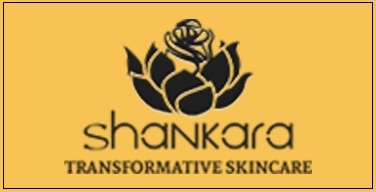 She earned her Bachelor’s degree in Ayurveda from the University of Mumbai. 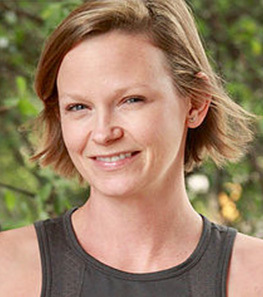 She also holds a Master of Science degree in Nutrition from Texas Woman’s University. 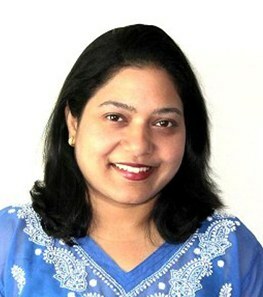 Gauri has more than 14 years’ experience in the field of Ayurveda. Dr. Lata Shridharan is a Board Certified Pediatrician with 17 years of experience and hands-on experience as a mother of two. Prior to starting Natural Pediatrics, she directed Children’s Outpatient Clinics, a non-profit clinic system and worked at Stanford Hospital Network in California. 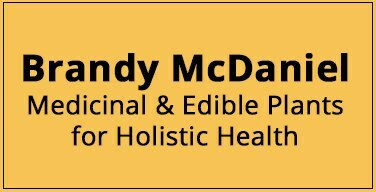 She employs integrative medicine in her clinic. She has won multiple awards as a physician and most recently DFW’s Mom Approved Doctor for the fourth year in a row. 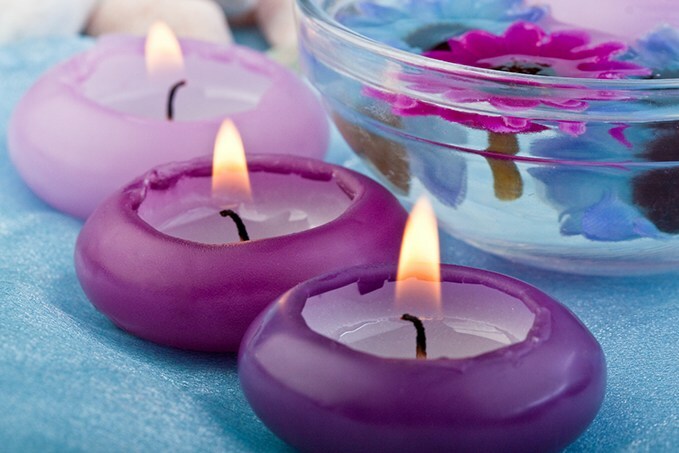 Topic: The Essential Oil Experience! 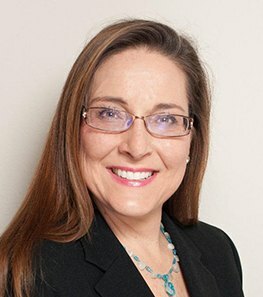 After a fulfilling and rewarding 18 year career in corporate America, Denise participated in the successful startup of a weight loss clinic in the North Dallas area. In late 2014, her husband of one year tragically became a quadriplegic. Just before his accident, Denise and Wayne were introduced to essential oils. Over the next three years, they explored and found the oils to be helpful in regaining and maintaining their health and wellness. 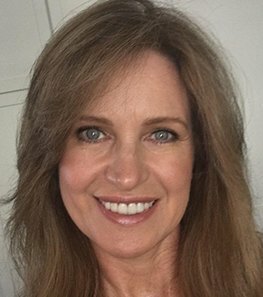 Having been focused on personal health and wellness all of her life, Denise now uses her time to help others find solutions and live better, healthier lives. 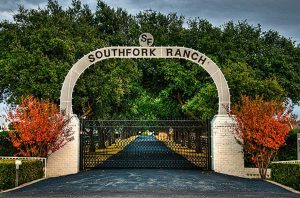 Over the last two years, Denise and her husband have also developed their ranch property just outside McKinney, TX. Pam Best, with Best Health & Wholeness, is a certified hypnotist, holistic health practitioner, and Reiki master who specializes in helping professionals, students, athletes, and stay at home moms reach their potential, their goals, and dreams by using a variety of modalities such as RTT (hypnosis), Spiritual Response Therapy, Nutritional Counseling, Reiki, and Life Coaching. 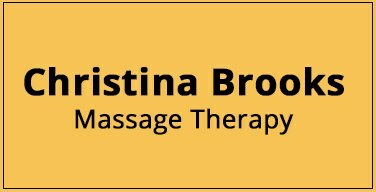 Her approach incorporates all aspects of a client’s life: health, mindset and lifestyle. For 20 years, Pam has been helping others find balance in their lives as she continues to find joy in guiding her clients into health, wealth, and wholeness. 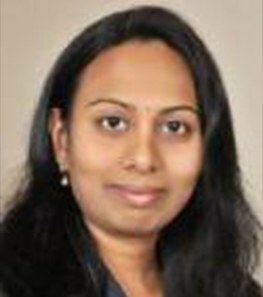 Dr. Sreedevi Guttikonda, MD a native of India and graduated from Osmania Medical College, Hyderabad AP, India. She has completed Internship, residency in Internal Medicine in June 2009 and Fellowship in Endocrinology in June 2011 from University of Texas Medical Branch, Galveston TX. Dr. Guttikonda is board certified in endocrinology, diabetes and metabolism and internal medicine. She is a member of American Association of Clinical Endocrinologists (AACE) and Endocrine Society. Her clinical interests include diabetes, obesity, weight management, thyroid and adrenal disorders. She has been practicing as an adult endocrinologist for the last 6 years. 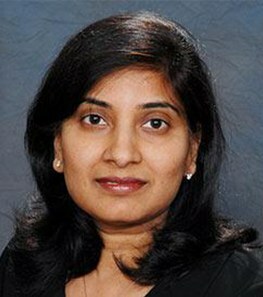 Sridevi Juvvadi, M.D., specializes in medical oncology and hematology and is board certified in medical oncology and hematology. 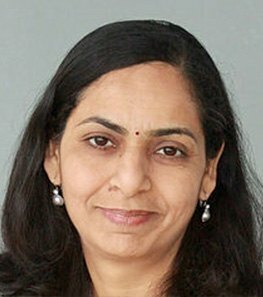 She completed her pre-medical education at Saint Frances Junior College in Hyderabad, India, and received her medical degree from Osmania Medical College in Hyderabad in 1992, where she also completed her internship. 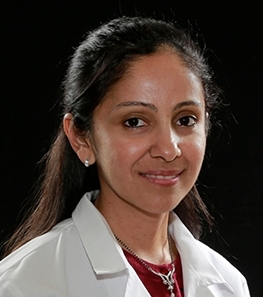 She completed her residency in internal medicine at Saint Barnabas Medical Center in Livingston, New Jersey, in 1998, where she was the recipient of the Best Resident Award and in 2001 she completed her fellowship in medical oncology at Robertwood Johnson Hospital in New Brunswick, New Jersey, where she was chief fellow and received the Motilinsky Award which is given to the Best Fellow each year in the Hematology/Medical Oncology division. Karen teaches creatively and energetically to combine awareness of the breath through movement and expression. 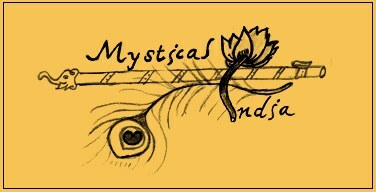 Her intention is to develop a conscious connection of mindfulness and balance. 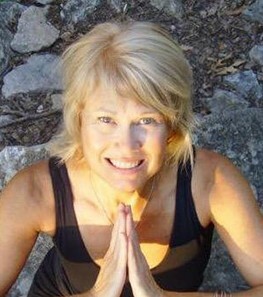 She loves teaching Hatha, Gentle, Yin, Chair and Restorative Yoga and Meditation. She is certified in Lakshmi Voelker Chair Yoga and Camilla Nair Aqua Kriya Yoga. Dallas Yoga Fest is for people of all ages (5+) and experience levels (beginner to master). Our 2018 program starts at 8:00 AM and runs until 6:00 PM with something in store for everyone! – Fun Games & Activities! Come for a few hours or spend the whole day & stay the night. 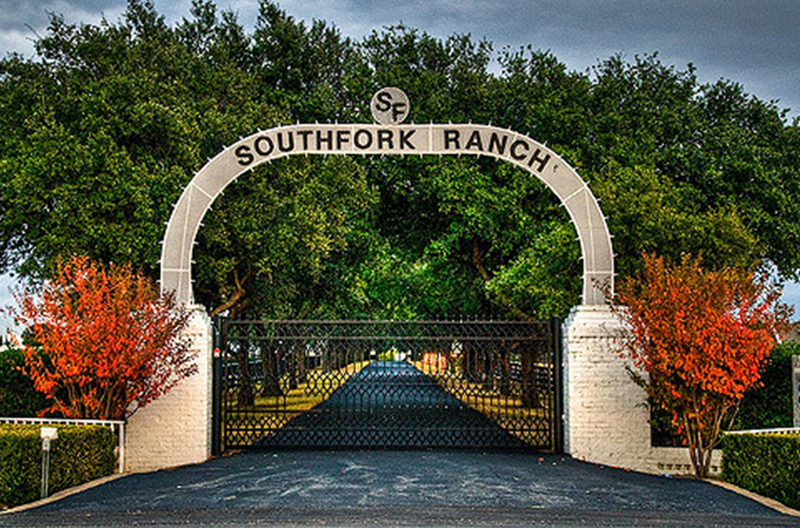 Conveniently located just off of US Hwy 75 & Galatyn Parkway/Campbell Road as shown on the map. Walkable distance from the Galatyn Park Station DART station. 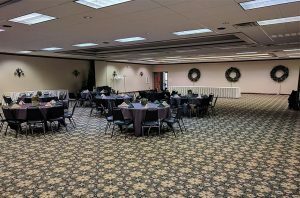 With five ballrooms for multiple simultaneous sessions, participants can take advantage covering a wide range of topics and specialized yoga sessions geared to all levels of ability. For Dallas Yoga Fest participants that wish to stay at the hotel overnight, special discounted rates are available! Ample garaged parking space available. Parking tickets will be validated for free. Take US Hwy 75 South to Plano – Take the exit 26 toward Galatyn Parkway/Campbell Road – Merge on Central Expy S – Use the left lane to take the Galatyn Pkwy exit – Continue on Galatyn Pkwy – Turn left onto Plaza Blvd – Hotel will on the left. Take US Hwy 75 North to Plano – Take the exit 26 toward Galatyn Parkway/Campbell Road – Take right onto E Lookout Dr (immediately after crossing the DART train station) – Hotel will be on the right. Take I-30 West to 635 North to 635 West to US Hwy 75 North to Plano. Take the exit 26 toward Galatyn Parkway/Campbell Road – Take right onto E Lookout Dr (immediately after crossing the DART train station) – Hotel will be on the right. Take I-30 East to 635 East – to US Hwy 75 North to Plano. Take the exit 26 toward Galatyn Parkway/Campbell Road – Take right onto E Lookout Dr (immediately after crossing the DART train station) – Hotel will be on the right. 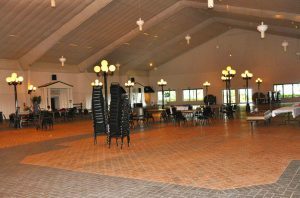 Participants can stroll through the Marketplace area filled with unique yoga and holistic health vendors. Dallas YogaFest will include yoga for special needs kids too! Yoga is a tremendously transforming yet gentle way to help increase self-confidence, foster self-regulation, reduce anxiety, improve focus, expression, and in children facing challenges such as autism and ADD and ADHD and others. On the physical level, it can improve coordination, balance, and sensory integration. YOGA addresses the WHOLE child – not just one aspect of his or her growth and development, thereby maximizing the child’s health, competence and potential both on and off the yoga mat. Giving children the tools to feel peaceful and strong in an ever unsettling and fast-paced world in body, mind and spirit can be very empowering. Yoga helps children thrive and reach their full potential. Dallas YogaFest is fun and learning for the whole family, young and old alike. 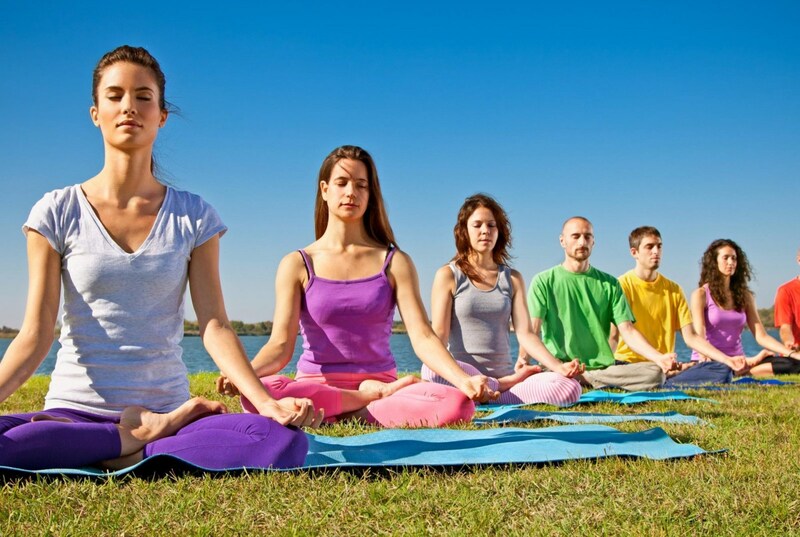 Dallas YogaFest strives to give youth an enriching and fun-filled experience of yoga teaching them about the importance and benefits of healthy lifestyle. Interactive Fun Age Appropriate Sessions. 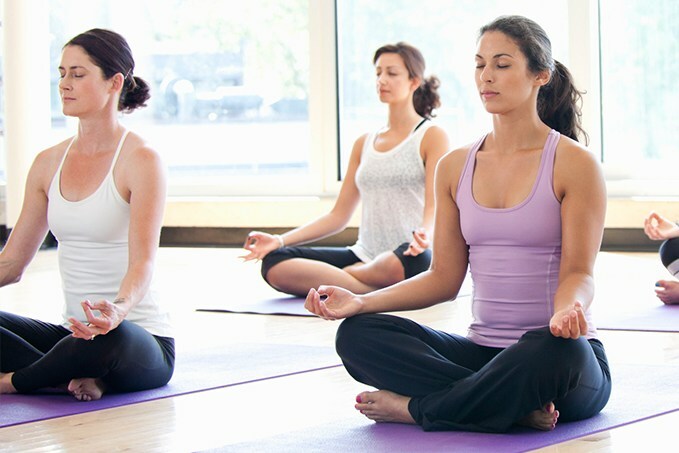 Opportunity to Test Drive Yoga & See How Practicing Yoga can Make You Awesome! You Can Do Yoga at Any Age — Really! Yoga can be especially beneficial to seniors , whether still active or wheelchair bound. If you’d like more to know more about seniors programs at Dallas YogaFest, please subscribe to our email updates. 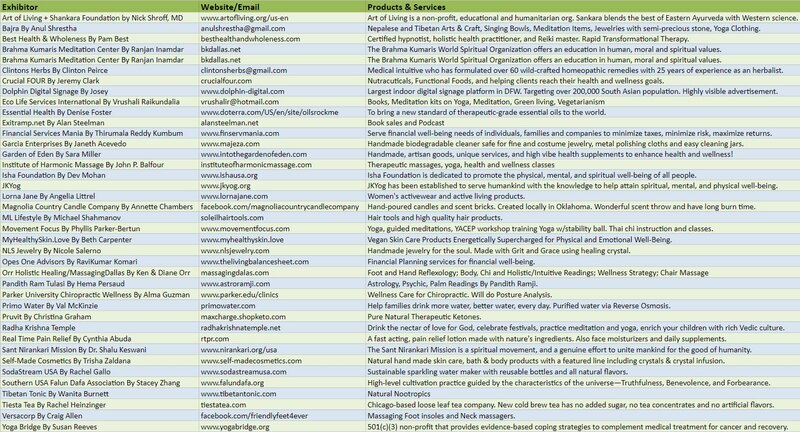 Join dozens of vendors at Dallas Yoga Fest and share your organization or business in an indoor marketplace. 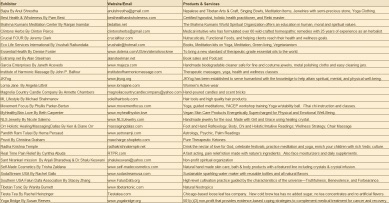 Gain in-person access to health-conscious consumers who are interested in and focused on yoga and holistic health. 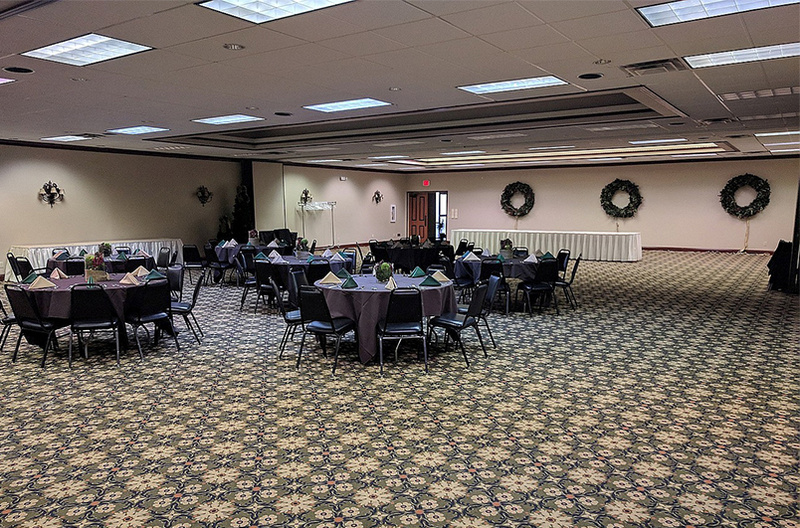 Please click here for an overview of the event. Booth arrangements and details will be provided a few days before the event. 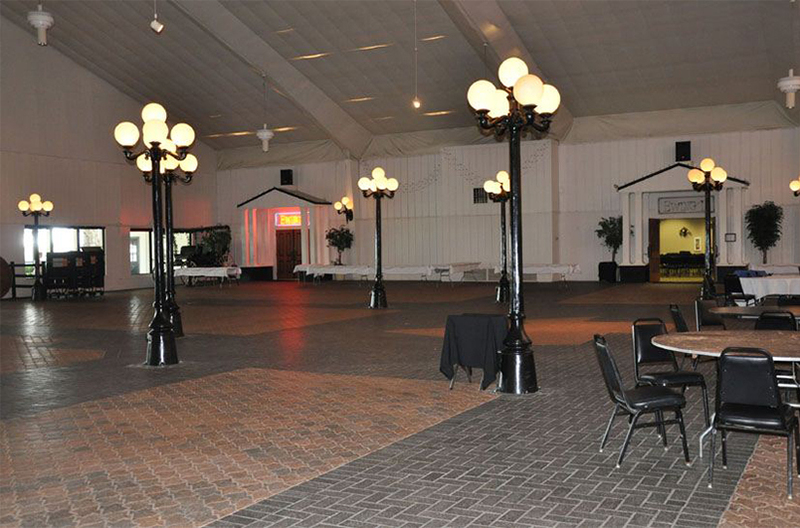 Booth space: Square booths or L-shaped booths. Square booths are 8 by 8ft. Comes with one 8ft table and two chairs. 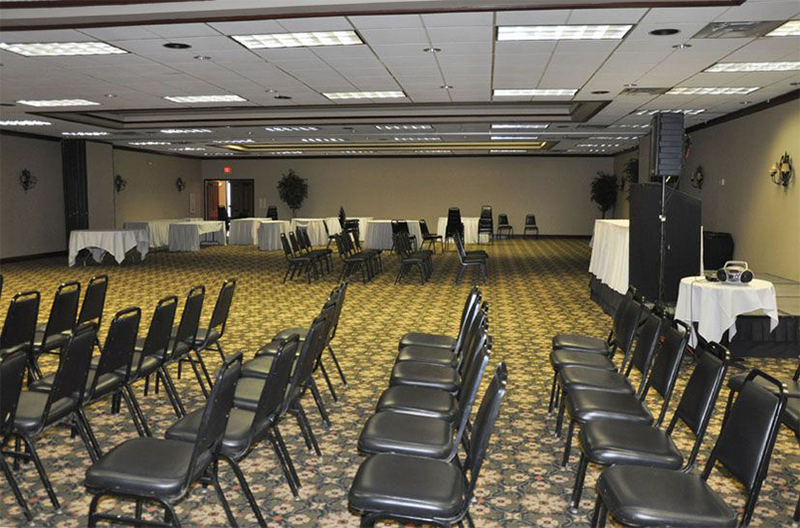 L-shaped booths are 8ft by 5ft and have more counter space with two 6ft tables arranged in L-shape and two chairs. Vendors will bring necessary table covers and skirts. Limited spots available. Choice of booth is not guaranteed. 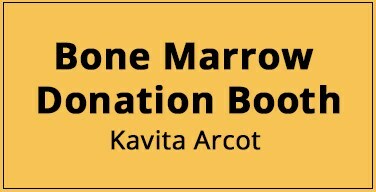 We will make every effort to offer the selected booth option. Once we receive your application it will be reviewed. If we feel you are an appropriate fit for the festival, we will send you instructions for making the payment. Spots are not guaranteed until your application is accepted and full payment is received. Please do not make payments until your application has been approved. Please submit a vendor application here. In order to make this program free and accessible to the public, Dallas Yoga Fest depends greatly on volunteers to make it happen. 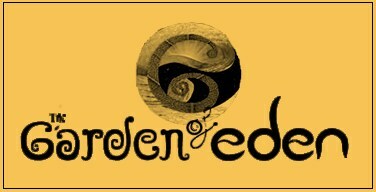 Become a part of the premier yoga event in the DFW area by volunteering your time. Let us know how you would be interested in helping. Many volunteering opportunities on the day of the event (most needed). Signup sheet provided below. Please sign up for volunteering opportunities here. 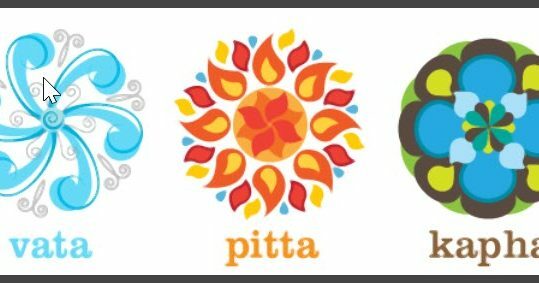 We would like to invite health-conscious organizations, businesses and individuals to partner with us and become a proud sponsor of this large-scale high visibility regional yoga festival, unique and unparalleled in the Dallas area, targeting the health-minded consumer. 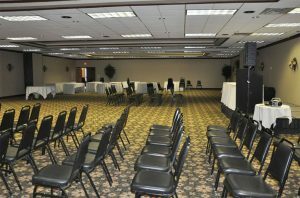 Sponsorship consists of a broad-reaching and comprehensive package with great opportunities for repeated exposure targeting the health-conscious consumer beyond the over thousand attendees on the event day and also to the tens of thousands via online platforms leading up to the event and just after the event. Our sponsorship levels are $150 (Friend), $250 (Bronze), $500 (Silver), $1000 (Gold), and $1500 (Platinum). 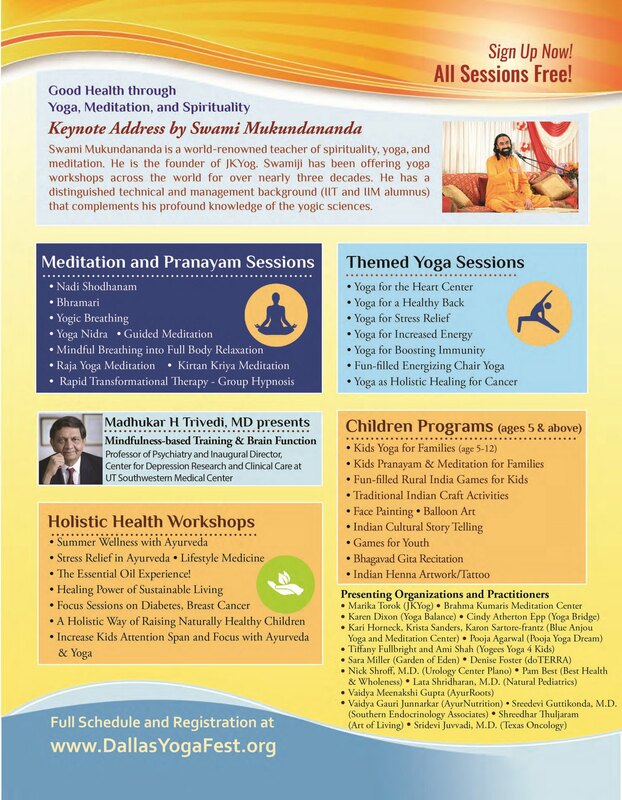 Sponsor Inquiries: For sponsorship details & questions, please email us at info@dallasyogafest.org or use the form under “Contact Us” and send us a message. 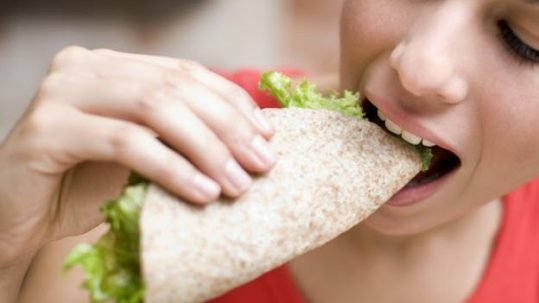 10 reasons why you should eat your food with your hands! Email us at info@dallasyogafest.org or use the form below to send us a message.